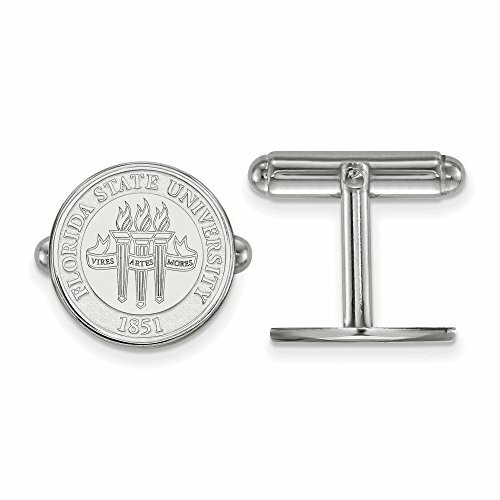 Show your school spirit with this pair of Florida State University cuff links. They are created from Rhodium Plated Sterling Silver and measures 15 millimeters in length. 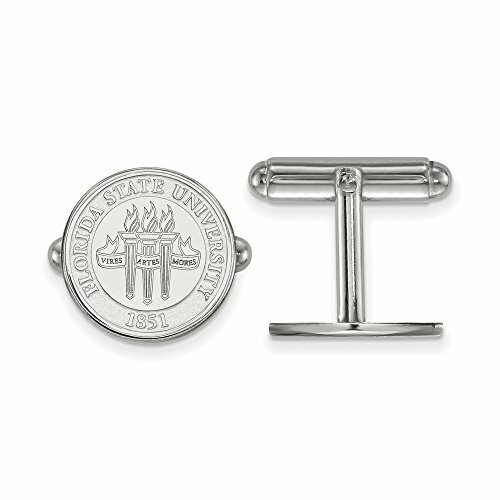 We are a certified LogoArt retailer and this authentic item is licensed by the NCAA. It is crafted by LogoArt right here in the USA.